DoubleTree by Hilton Johor Bahru located in the Royal State of Peninsular Malaysia treated over 40 children and teachers from Asrama Kebajikan Ar-Aayyan (A.K.A.R) to an exquisite sumptuous buffet lunch at Makan Kitchen the all-day dining restaurant. The lunch a part of the hotels annual Corporate Responsibility outreach initiative DoubleTree by Hilton Teaching Kids to CARE® program organized by the hotels CARE Committee is made up of team members from all departments and levels of the hotel. The programme set up since 2002 is one of the most acclaimed community outreach initiatives in the travel industry, volunteers from DoubleTree by Hilton hotels around the world have reached more than 5 million schoolchildren to teach them about the simple, important lessons and rewards that come from caring about their community. 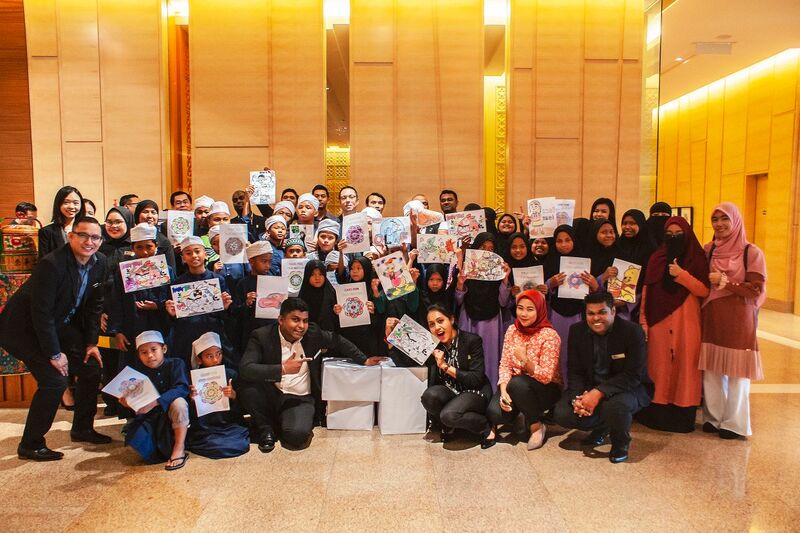 Part of the ongoing initiatives and collaborative efforts between the home and the hotel was its recent activity, where DoubleTree by Hilton Johor Bahru provided the children with, recycle items; glues and paints and the children were encouraged to complete 500 art pieces within a month. 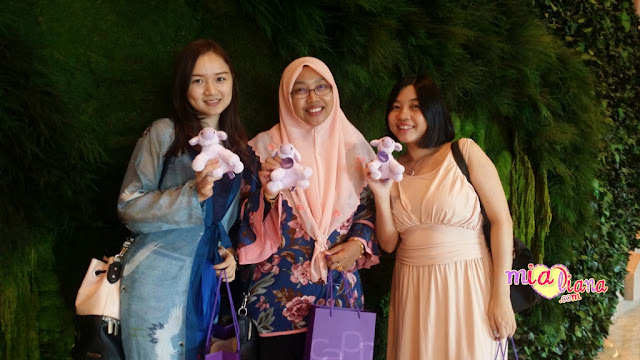 A donation of RM1,000 was then made to the home upon completion of the task. Asrama Kebajikan Ar-Rayyan (A.K.A.R) established 10 May 2016 by Persatuan Insani Darul Takzim, houses and cares for 60 orphans, underprivileged (ASNAF) and disabled (OKU) children between the ages of seven to 17 years old for more than six years. With the help of various generous donations, A.K.A.R has successfully managed to provide two homes for dedicated for the children. The home houses nine wardens and teachers to help the children with their regular schooling and full time Tahfiz program. bagus diorang ni, selalu buat projek2 kebajikan untuk anak2 yang memerlukan..
Bagusnya aktiviti amal macam nie..